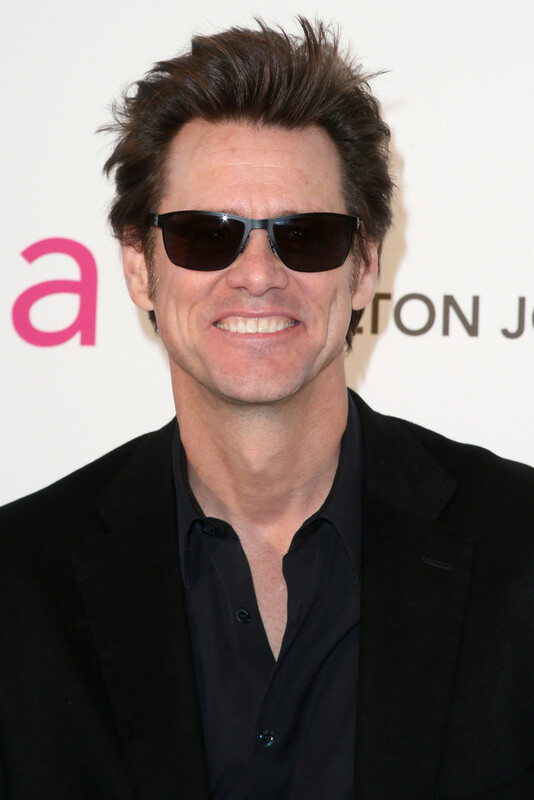 Jim Carrey has been to the Oscars Ceremony several years, being the last time in 2004, to present an honorary award. 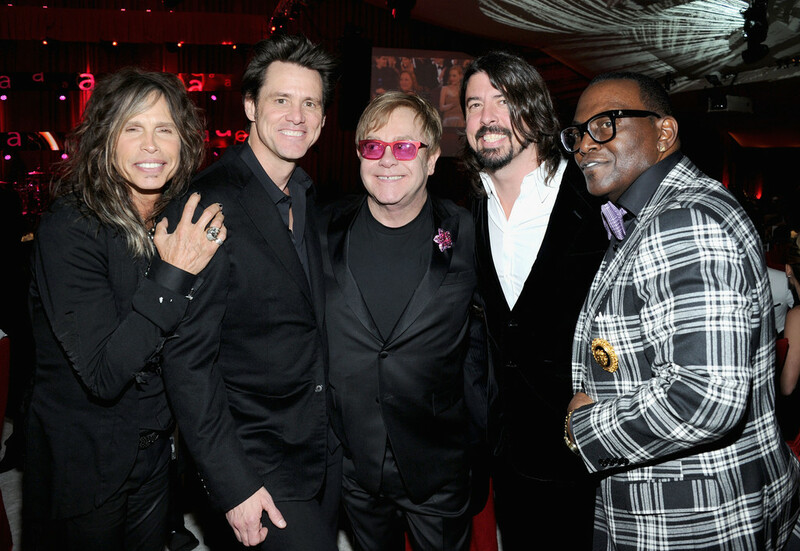 But even though we haven't seen him presenting, we hava definitely seen him attend the Oscars Party hosted by Elton John. Well he did found the perfect outfit by combining angel wings and giant feet! I wasn't prepare for this... were you? You gotta love this man! He's just so amazing it hurts! I think the little angels wings are cute! One of the coolest Jim pictures ever! I don't get why people were saying that Jim has aged badly? I think he looks great, could maybe even get away with early 40s? 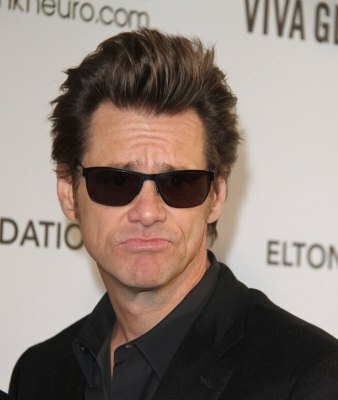 JimmyGene wrote: I don't get why people were saying that Jim has aged badly? I think he looks great, could maybe even get away with early 40s? There are people who have aged bad but it's not Jim's case at all. He look 40! Jim aged badly? First time I hear that, most people think he's 40 or something like that. Anyway ... I don't know what it is, but this outfit and style make him look extremely cool and my mind shouts "PLEASE, DO ANOTHER Ace Ventura!!!" Now, please. I love those pics of Jim and his big feet shoes and it looks hilarious, thanks for for posting these. 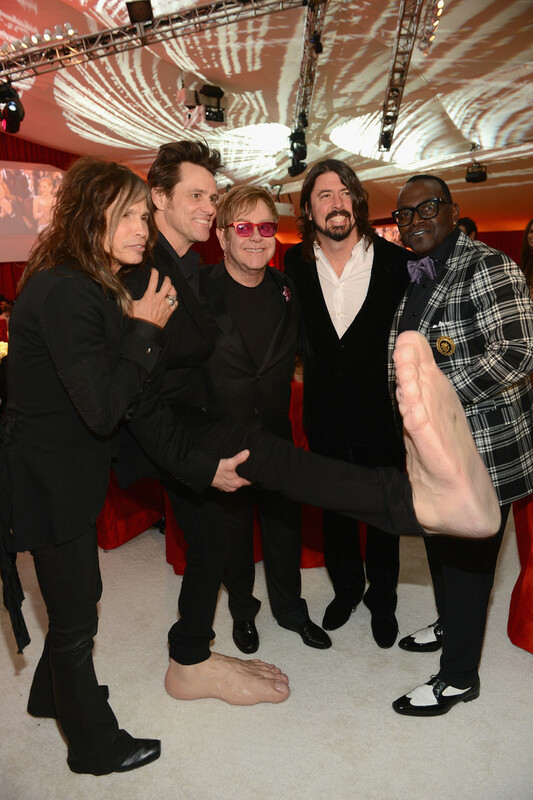 All photos of Jim Carrey from the Oscar party can now be seen in our Gallery. There are almost 100.